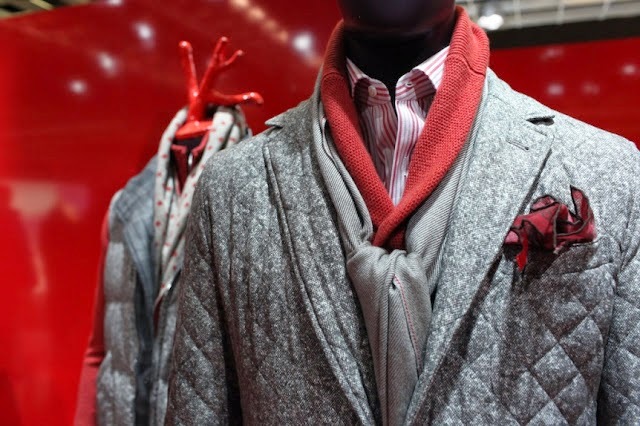 It may seem as though we talk a lot about Isaia here at Utah Woolen Mills, but we can’t help it! We are still so excited to have them part of our amazing UWM collection. Being the only Isaia custom suit carrier in the state of Utah, it is exciting to be able to show these products off on a daily basis. 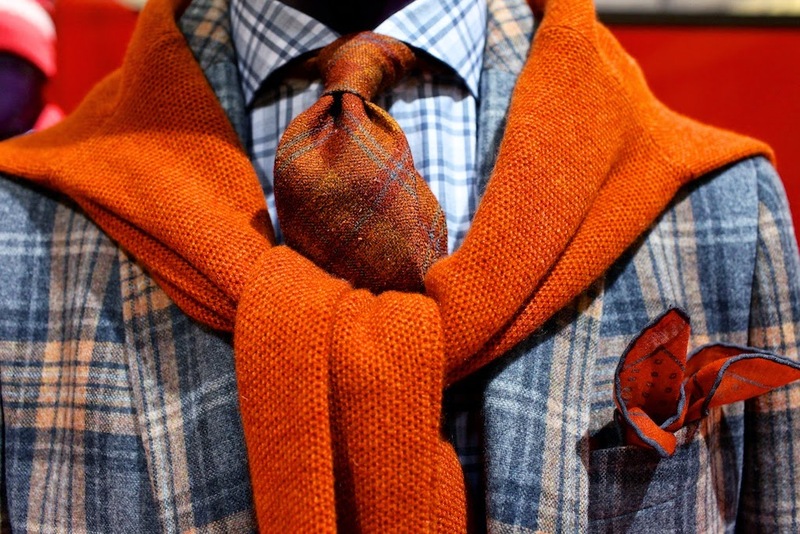 We all know that there is nothing that will fit better than something custom tailored. Here at Utah Woolen Mills, we have the luxury of carrying a ton of different size suits in many different patterns, and also offer a list of suits that can be ordered in. While these options are perfect for a lot of people, there are still a few that prefer to truly create their own suit. 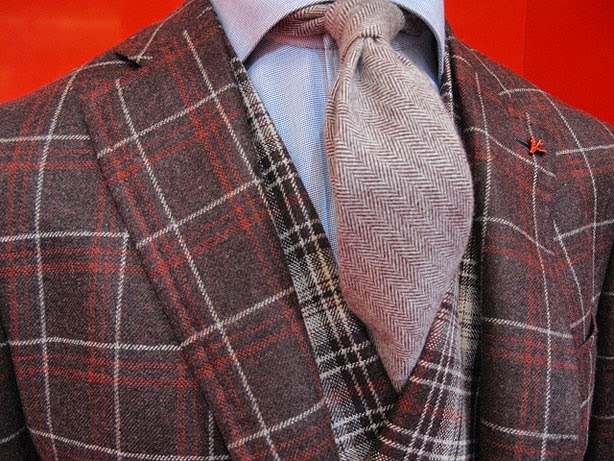 To have something unique and personal, from the color of the suit down to the look of the button sleeves. For this kind of person, there is the option of custom-made suits. 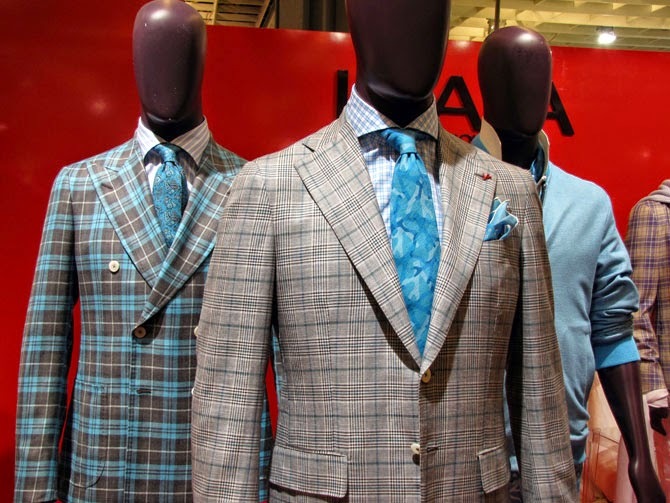 Along with the ready-to-wear suits in store, Isaia custom suits have a wide range of options for custom-made suits. 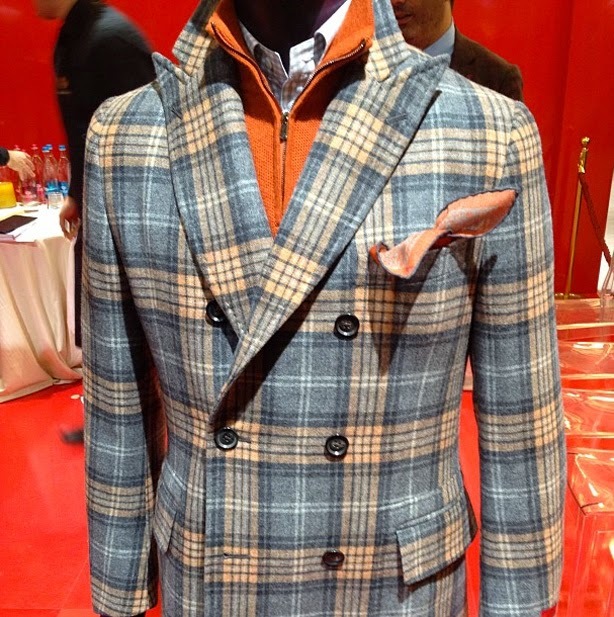 They like to set themselves apart not only by the fit of their suits but also by the customization options they have. For example, the lapel size can be very slim or so wide they almost reach your shoulder. The choice is yours. Other features that can be customized are the buttons of the jacket, fabric colors and patters, and jacket lining. From conservative to fashion forward, there is a custom Isaia suit for you, and to top it off, many of the fabrics to choose from are also made of the aqua spider fabric that is stain and water resistant. Everyone needs a suit, and most of the people we know have at least one. Trying to stand out with clothing most people wear to work can be a problem, but Isaia custom suits are the solution. Come by and check out the options for yourself.